Leave a review! See What other customers say about us. Like us! Love us! Stalk Us! 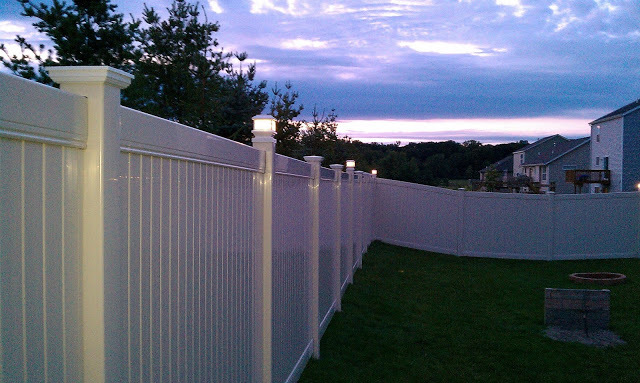 Vinyl Fence, Do you buy from a box store or fence company? 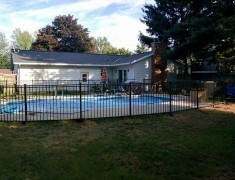 Fence is often bought in conjunction with new landscaping or a pool. 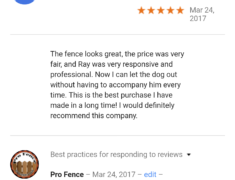 At Pro Fence we are often asked if we know of a local landscaping contractor that does business our way. Pro Fence is proud to endorse Legend Services, Inc for your landscape needs. They offer landscaping, grading, and even snow removal in the winter.